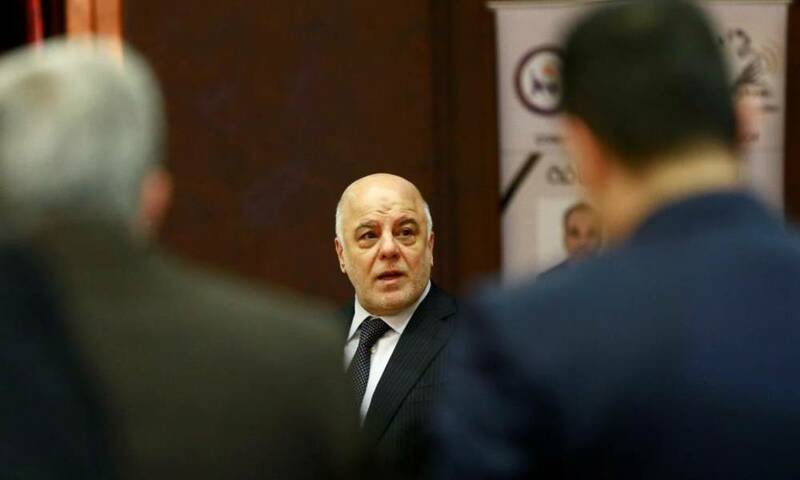 Escalated political reactions between the victory coalition headed by Haider al-Abadi, the former Iraqi prime minister and the Fatah alliance led by Hadi al-Amiri. The Abadi coalition issued a statement revealing the facts of the accusations of conquest of Abadi as the cause of the return of US forces to Iraq. A statement by the leader of the coalition of victory on Al-Sunaid, said that “these allegations are invalid has nothing to do with reality, and that the MP on the opening Karim Aliawi, to ask his commander Hadi al-Amiri about who allowed the Americans to enter Iraq again and then will be assured that the former Prime Minister Nuri al-Maliki He made the decision and sent them back in the summer of 2014.